Creating space for connection, love, and play. Motherhood is a transformation of your spirit. And sometimes, it can feel like you are alone. 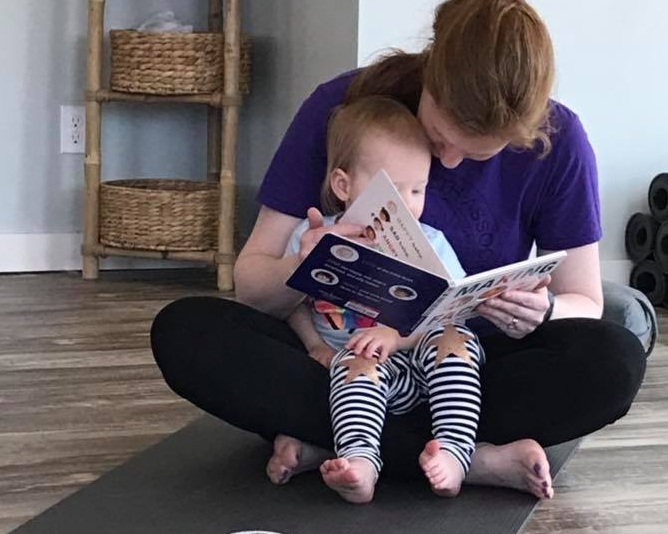 When I was a mom for the first time, a weekly yoga class with my little one was just what I needed to connect with other moms and start to feel like myself. Sage Nest Yoga was created to support mothers and their children during this time of transformation and change. I hope that you can join us for a class! 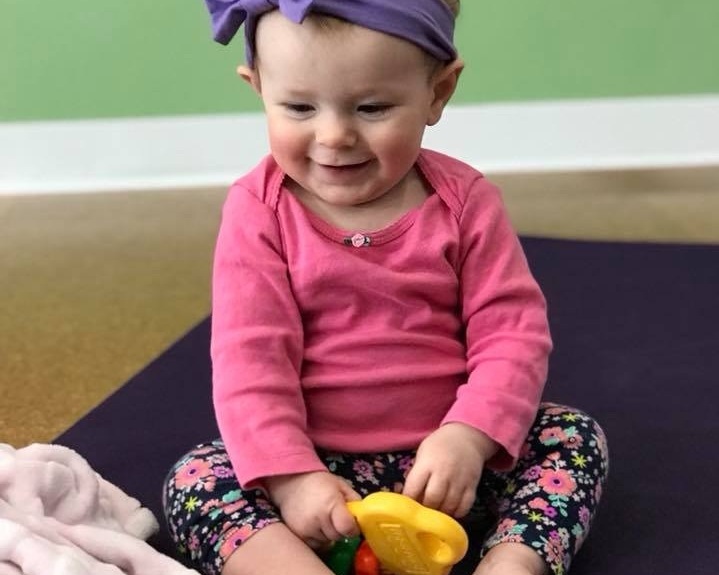 Find out why yoga is an activity for both you and your child and our mission to create community. Classes are typically held on the weekends to accommodate schedules for working parents.